How do we know what is true and what isn’t anymore? The former Guardian Editor-in Chief, Alan Rusbridger and leading broadcaster, Samira Ahmed look at the importance of journalism in today’s sound bite and clickbait driven climate. We are living through a communication revolution in which falsehood regularly seems to overwhelm truth. 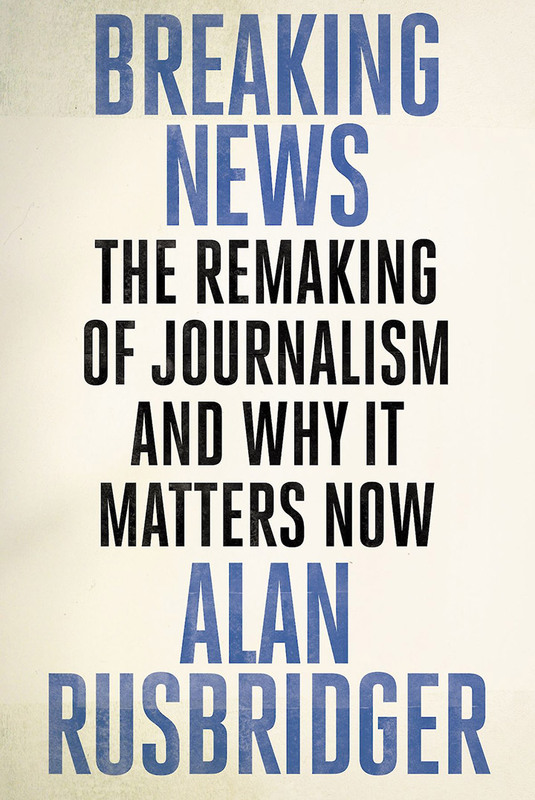 In Breaking News Alan Rusbridger offers an urgent and agenda-setting examination of the past, present and future of the press, who owns and controls it and the forces menacing its freedom.